Homeopathy is highly effective in treating ADD/ADHD and similar disorders. It can prevent and reverse the need for medications that are potentially harmful to your child. Homeopathy is highly effective in treating ADD/ADHD and similar disorders. It can prevent and reverse the need for medications that are potentially harmful to your child. Sam Adkins, The Homeopathic Coach will interview a special guest Homeopath, Nyema Hermiston, who is passionate about the need for an holistic approach to these children. 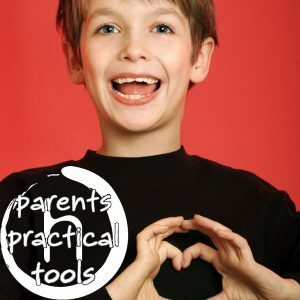 What the main 3 issues are that prevent successful treatment and what incredibly important steps you can take as a parent to make a BIG difference.